We’ll state the obvious: emergencies are the worst. Unfortunately, in the world of HVAC, pretty much anytime your unit goes out is an emergency. We’ve become very much accustomed to being in temperature controlled environments, and the moment we lose control of that, we panic. Not only are we uncomfortable, but in order to become comfortable, we have to drop hundreds (or more) on getting our system replaced or fixed. At Reliant, we’ve noticed this pain point and have tried our best to wiggle around it to give our customers something simple and affordable to work with. So why should you finance with us? For starters, forget about your existing lines of credit. More importantly, you get flexibility when it comes to hefty priced items like an entire AC replacement. A lot of our customers have told us that financing with us ended up being a great financial decision, because of factors like overall energy costs and the efficiency of their current system. Ultimately, your replacement unit will pay for itself after a while. We make our replacement process easy. One of our professional technicians will come out to your place and figure out the best-sized system for your home, and then they’ll give you a free estimate! After that, let us take care of the rest. You’ll be back up and running in no time at all. No matter what kind of service you need from us, we’ll always have the right kind of financing for the job. Since we’re the largest Carrier factory-authorized dealer in all of Texas (yup! ), we gladly offer special Carrier AC financing, with no interest if paid in full after 12 months! 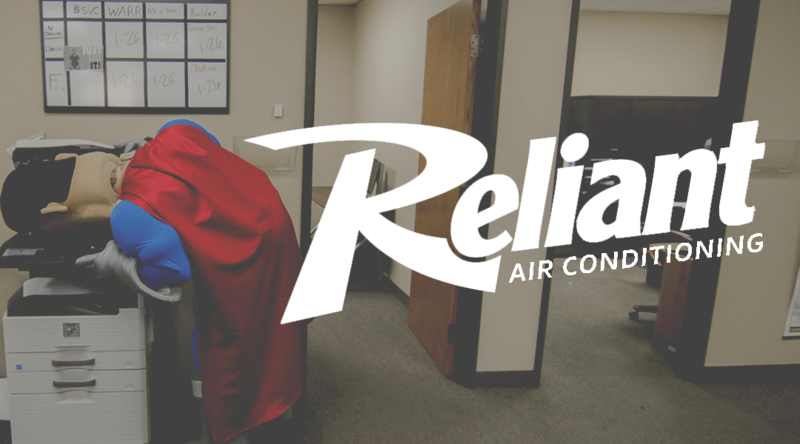 So if you’re reading this and you’re in a bit of a pickle because of your busted HVAC, leave it to us. We’ll work with you and get something that’s right for you and your budget, and get you back to being comfortable in no time.